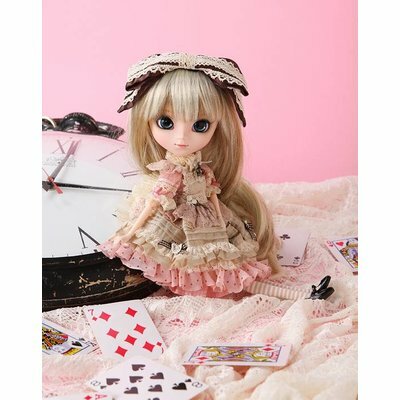 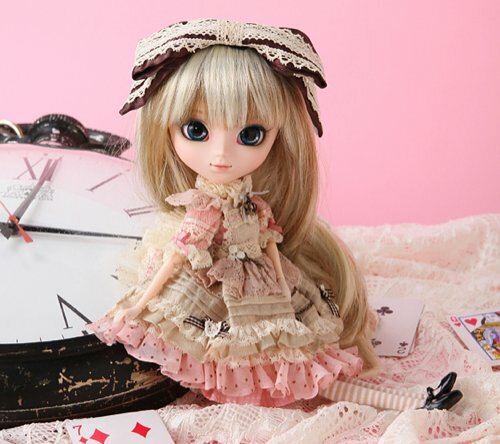 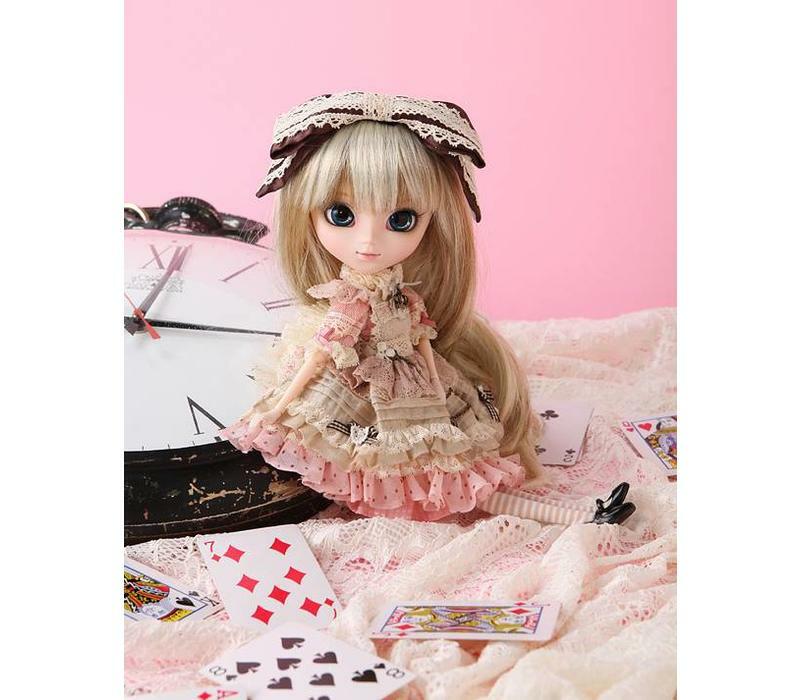 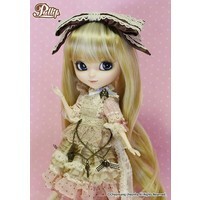 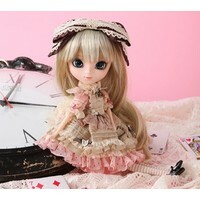 Pullip Romantic Alice Pink ver. 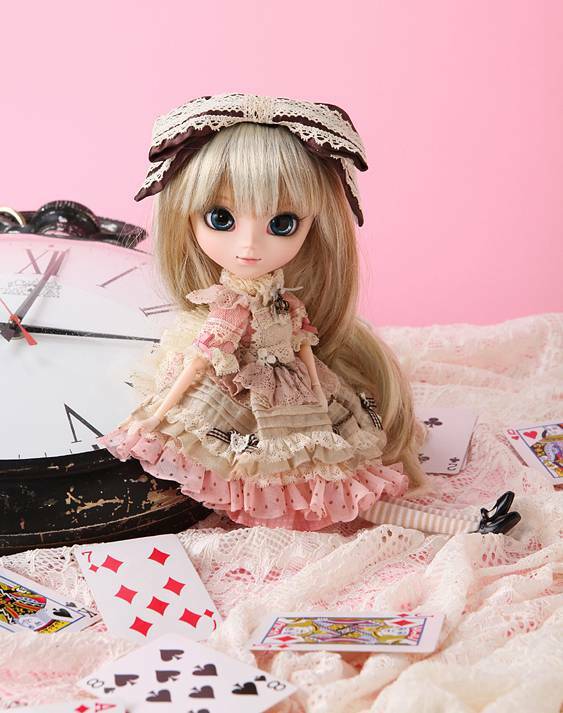 Home Pullip Romantic Alice Pink ver. 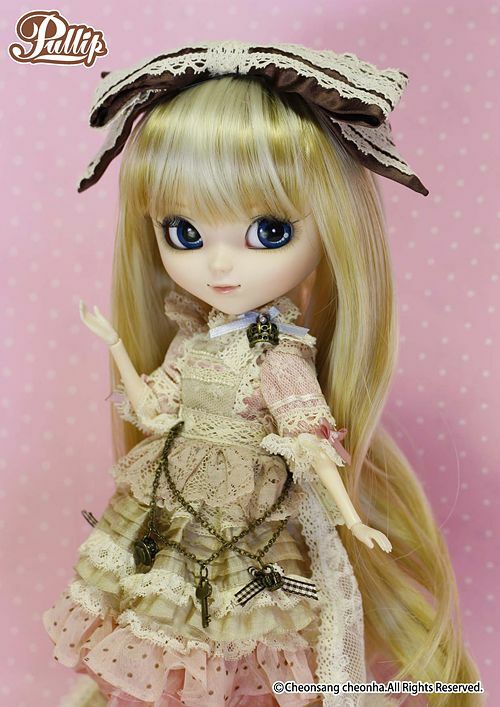 "You told me, I should have anther cup of tea although I didn't take a sip of the tea!! 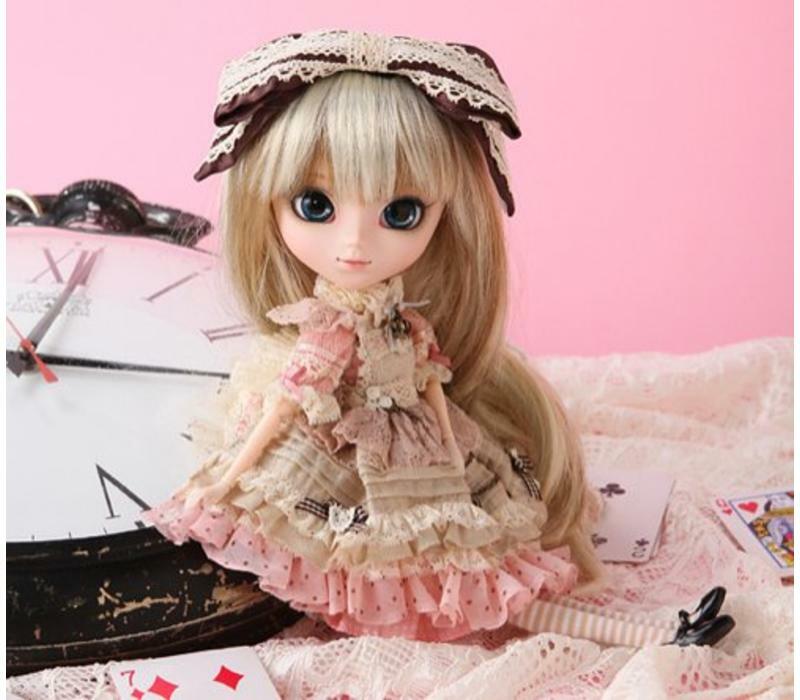 Everything is strange in this world... Feel Like So."